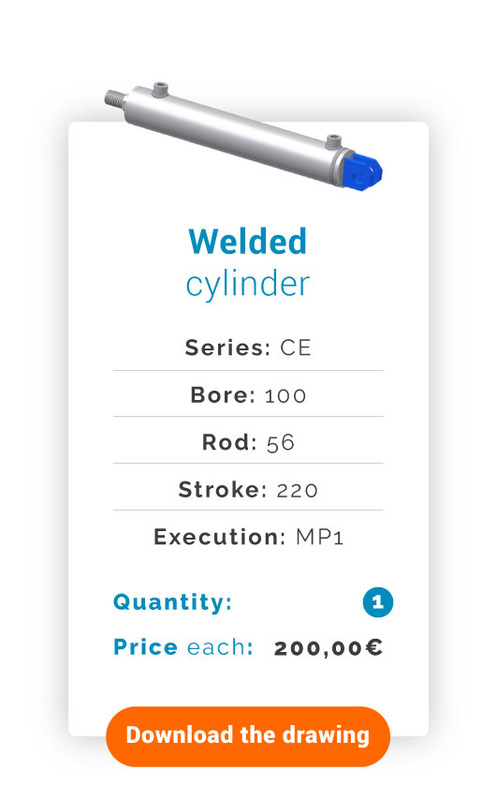 For your projects or purchases look at our PROMPT DELIVERY list. 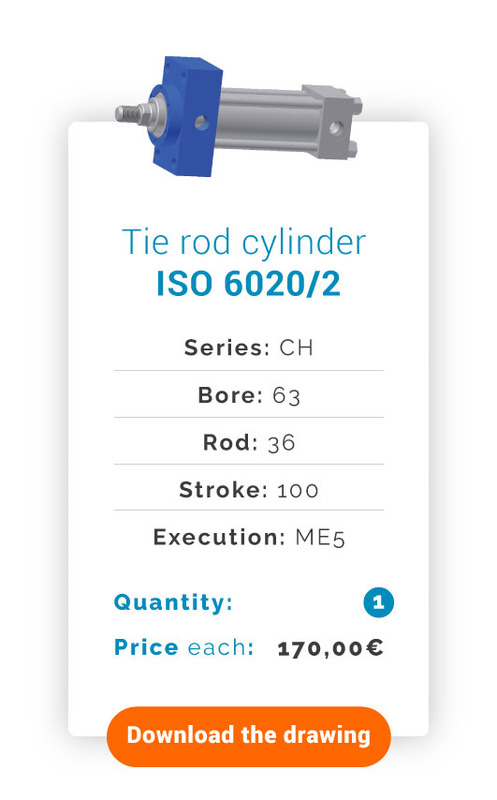 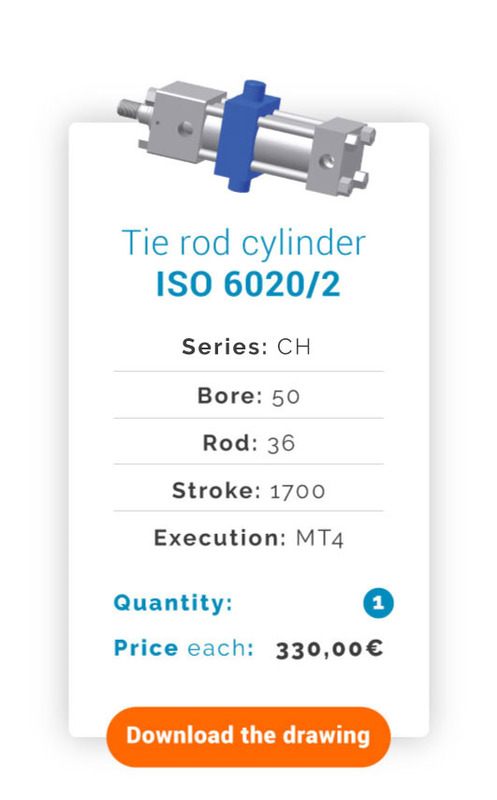 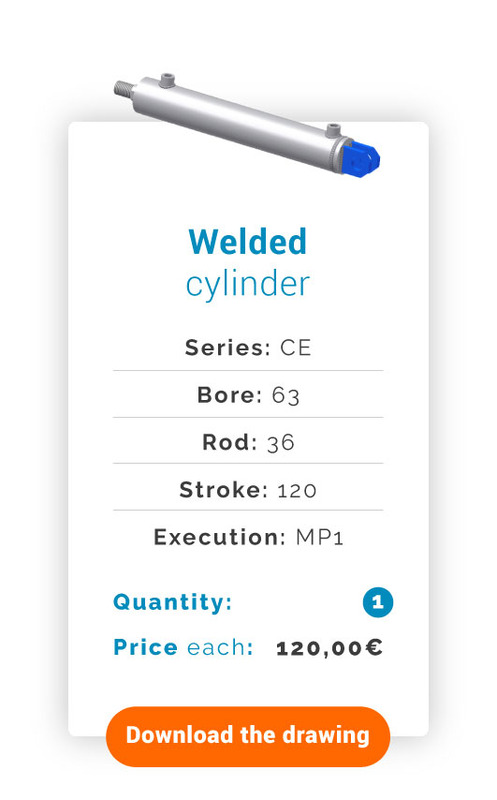 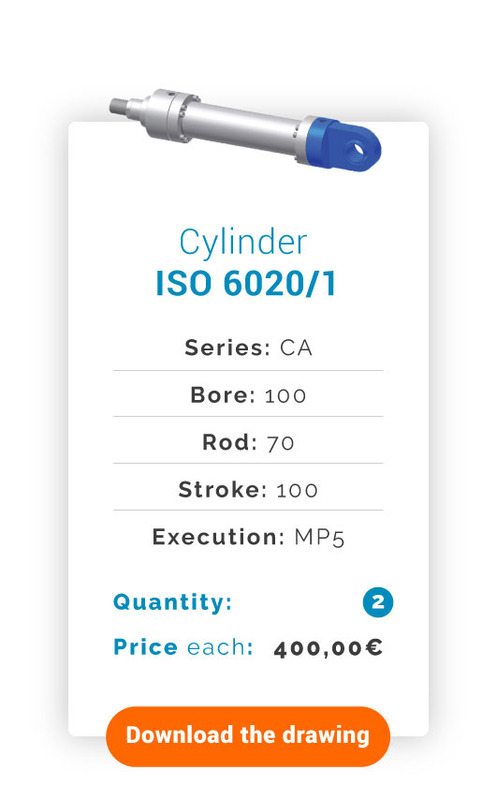 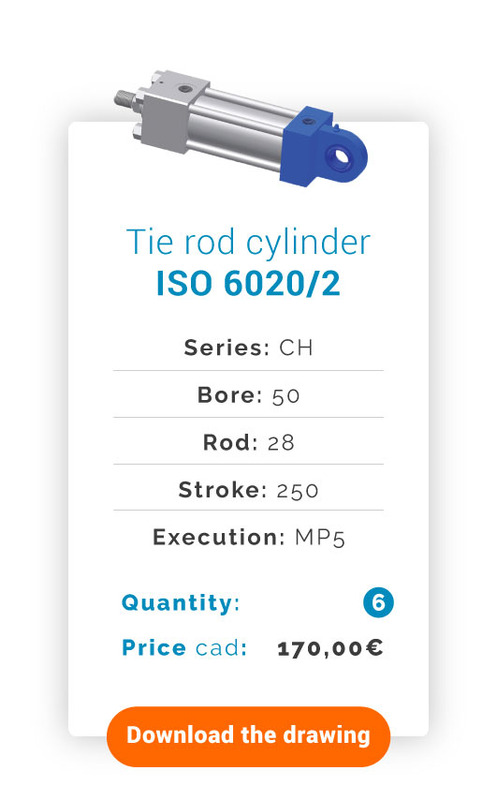 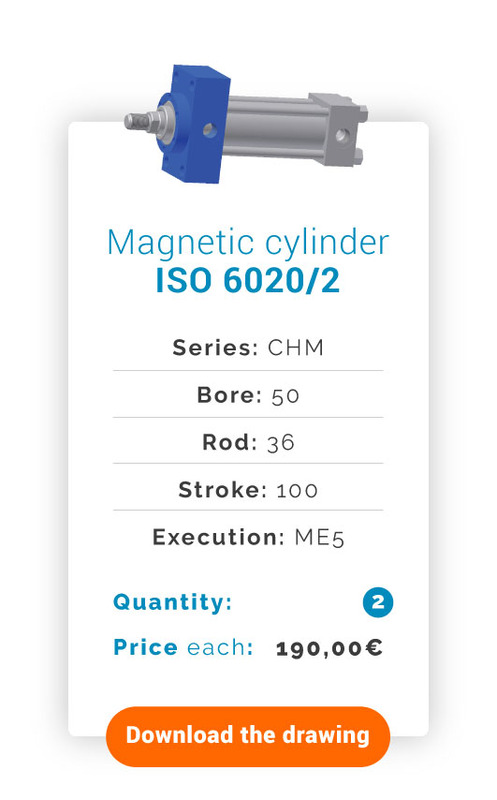 Get your ISO Standard Hydraulic Cylinder at special price! 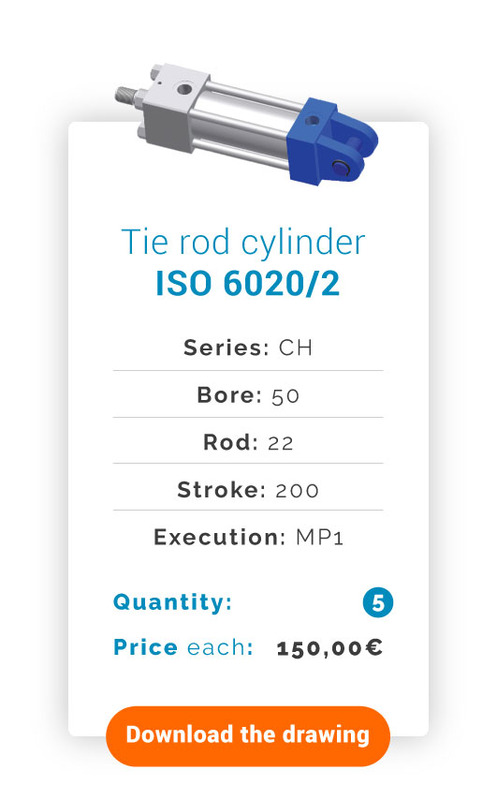 Order it now, the quantities are limited!